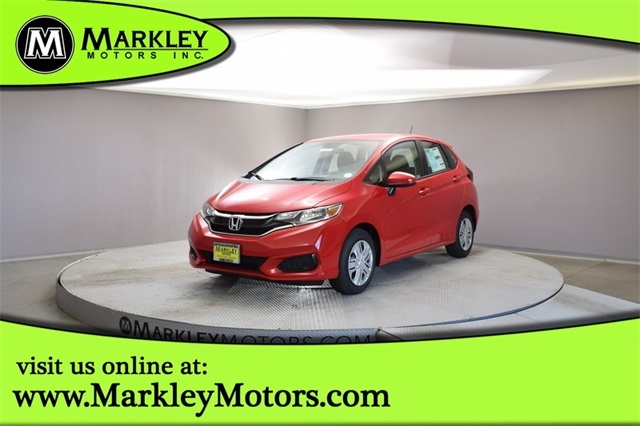 Be prepared to take on your next adventure with our 2019 Honda Fit LX Hatchback shown in Milano Red! 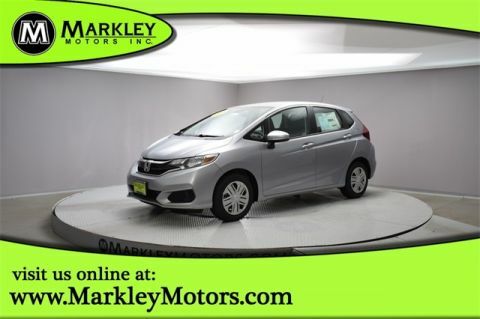 Our spirited Fit exudes confidence as it is powered by a 1.5 Liter 4 Cylinder that provides 130hp connected to a responsible CVT for smooth passing power. This Front Wheel Drive team achieves great mileage on the open road. 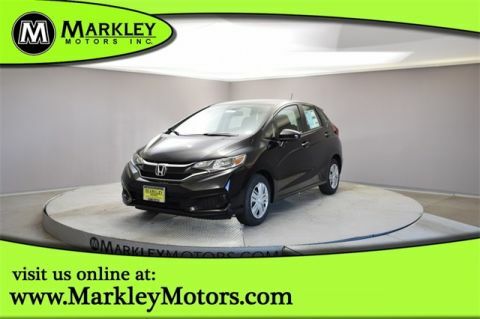 Our athletic Fit immediately greets you with 15-inch wheels with full covers, LED brake light, body-colored power mirrors and rear roofline spoiler.